Study with Great Woodwind Specialists in Hunterdon County! Private Lessons on woodwind instruments are offered to students of all abilities, from beginners to professional college level, including Flute Lessons, Clarinet Lessons, and Saxophone Lessons. Schedule Your First Lesson to find your favorite instrument or teacher! Private woodwind lessons are available in 30-minute, 45-minute, and 60-minute formats. Students should own, or at least have regular access to, a suitable instrument for their practice needs. 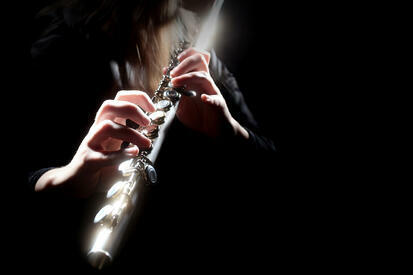 Schedule Your First Woodwind Lesson!